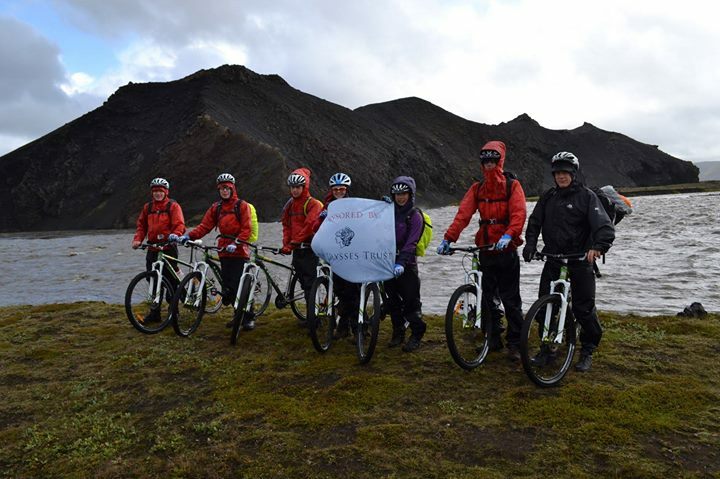 Bristol University Air Squadron deployed to Iceland on EX MIDNIGHT SUN to carry out a cycling and walking tour of the Golden Circle. The initial plan was to fly out to Iceland to then cycle a route starting from Reykjavik, travelling into the Landmannalaugar National Park. We would then return via a different route and end back in the capital before flying home. We had purposely left the plan with enough flexibility for us to be able to adapt accordingly. The planning for this expedition began many months in advance, where much time and effort had been put into organising everything from the itinerary to the domestics of eating and sleeping. The tasks were split between the students allowing each person to take responsibility for a particular function. 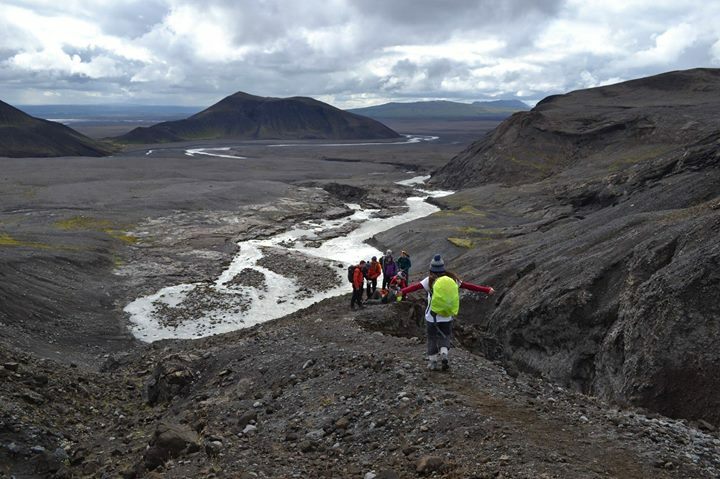 With no-one in the party having prior knowledge of Iceland, it proved particularly difficult to accurately organise everything in some of the more remote locations in Iceland. In good spirits and ready for the challenges ahead, day one started with an unexpected issue rendered our original plan impossible. We had hired bikes from a local company and were to attach our own trailers; however, much to our dismay the trailers did not fit the bikes. This single incident changed the entire face of the expedition. Within three hours we had managed as a group to quickly adapt and change what had been planned for months. The solution was to hire an additional hire vehicle which we were only able to afford thanks to the generous donations from the Ulysses Trust. This enabled us to drive a support vehicle to various locations along our new planned route, also to cycle/walk in a wider variety of areas allowing us to see more of Iceland. In hindsight this problem was actually more of a blessing and we ultimately managed to have a more successful trip than the original plan. 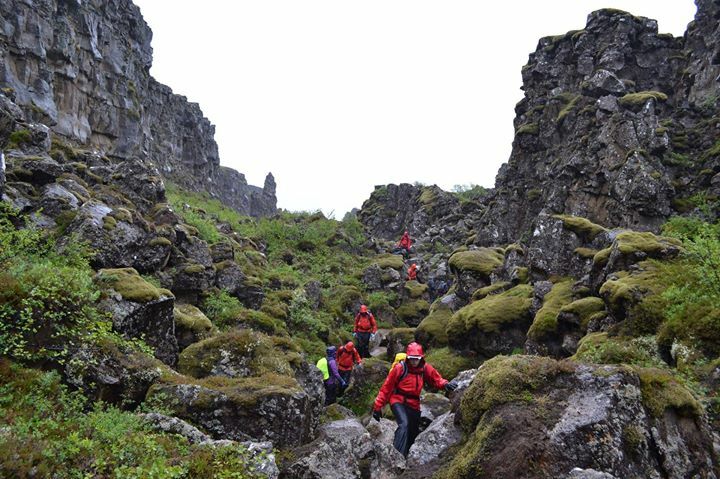 Due to the capricious nature of the Icelandic weather we were faced with challenging and extreme climatic conditions as well as the ever changing itinerary. We were thankful that we did not have the heavy trailers to take with us when cycling since we already struggled with the adverse weather conditions and notorious Icelandic winds. Throughout our travelling we managed to see many iconic Icelandic features such as the famed Geysir with its unpredictable bursts of bubbling water, a gorge between the North American and Eurasian plates, the very welcome geothermal natural springs and a volcanic caldera with amazing scenery and a glacier. 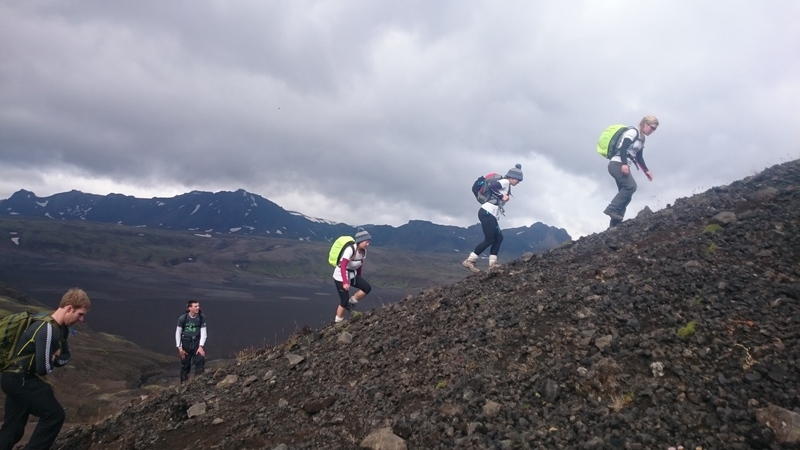 One of the more demanding cycle routes was the cycle into Landmannalaugar National Park where a combination of arduous weather, physical exertion and fatigue pushed us further outside of our comfort zones than we had ever imagined. The aim of this expedition was to develop personal and interpersonal qualities also allowing the students to organise and plan the trip under staff supervision. Each student was able to develop in one form or another, be it gaining leadership experience, route and logistical planning skills, navigation or teamwork. The effectiveness of the trip came down to the groups ability to work together to overcome different demanding scenarios. It ran smoothly due to student efforts and input as well as the experience of the staff. We were all challenged with new and demanding situations, pushing ourselves and allowing us to feel a sense of achievement as an individual and a team. Emotional intelligence was a crucial skill that was developed since its application was key for us to work together as an effective team. The efforts which went into this expedition cannot be isolated to any individual, but to the whole team which led to ultimate success. 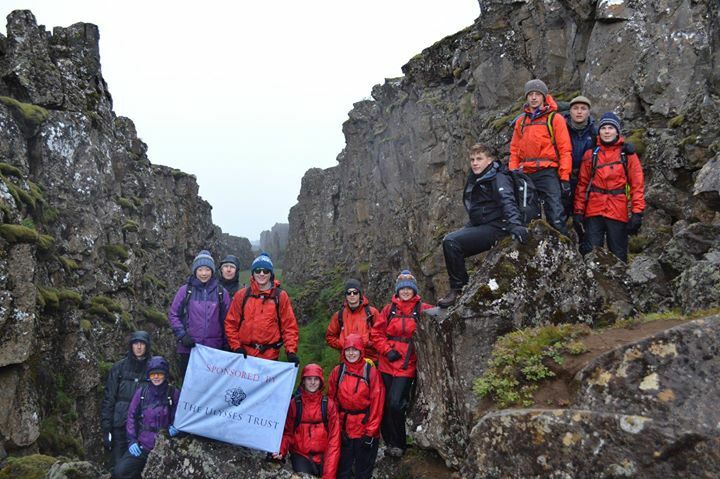 The extreme Icelandic environment and unpredictable weather tested our group dynamic and allowed us to learn valuable lessons which we will undoubtedly carry through with us to our everyday lives. We are indebted to the Ulysses Trust whose generous grant allowed us to undertake this once in a lifetime challenge.